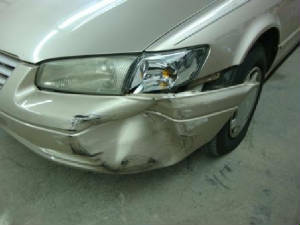 McLain Body Shop, Inc. is fully equipped to help you with all of your collision repairs! 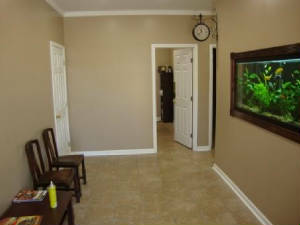 Give us a call today, and let us take care of the rest! 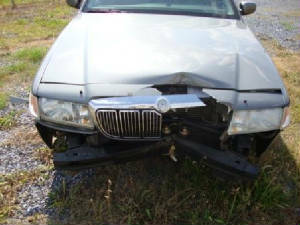 Call McLain Body Shop for your Automotive Body & Repair work! All information contained in this website is believed to be true and accurate. This website is provided "as is" with no warranties expressed or implied. McLain Body Shop does not warrant that this website will be constantly available or available at all. 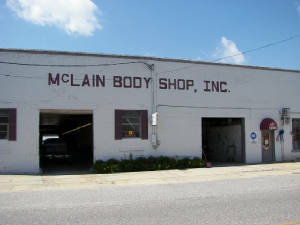 McLain Body Shop will not be liable to you in relation to the use of this site or other sites connected to the use of this site. 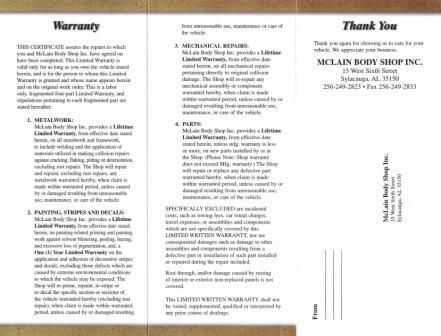 McLain Body Shop respects your privacy. Any personal information collected by McLain Body shop through the use of this site, ie: name, email address, phone numbers, are not shared with any other person or organization without your consent. By using this site you agree that the terms of this disclaimer are acceptable. If you do not agree with the terms of the disclaimer you should not use this website.